Football culture is about to bring friends and family together again on February 5th, 2017 for Super Bowl LI. In an interesting twist, it also brings people to YouTube. YouTube has shared that football-related YouTube watch time has increased over 90% year over year, and the videos being watched are not only replay videos. Viewers love watching videos related to football fashion and beauty right before kickoff. We’re guessing people love to watch videos about how to look their best for the one or more Super Bowl parties they will be attending. 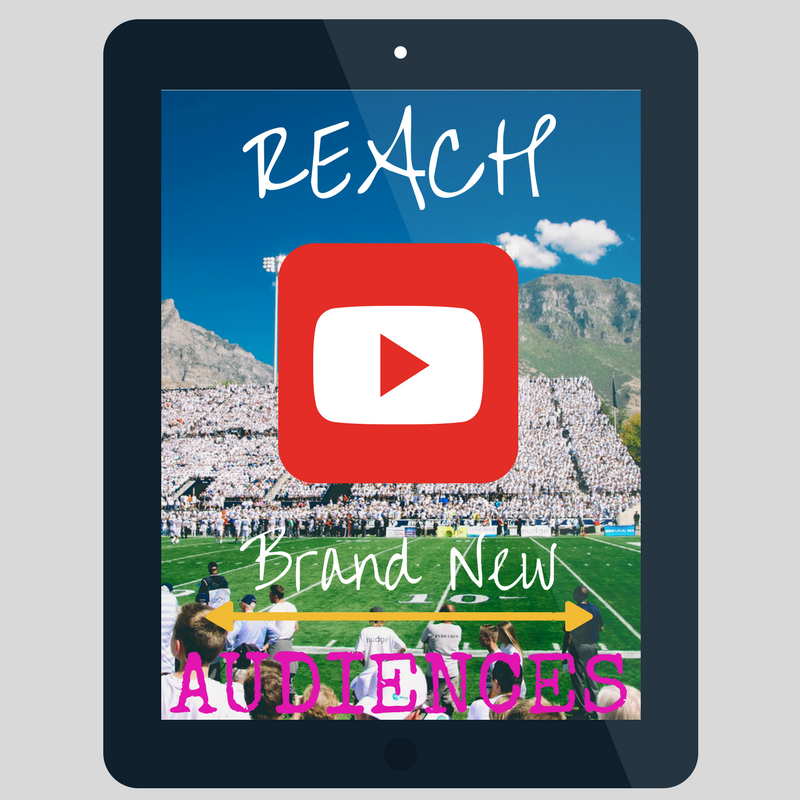 How Can You Reach Brand New Audiences? For some brands, football and their product offerings go hand-in-hand. For others, it’s a stretch. As the information above has shown us, football is not just about the sport itself. It is about appearance, it is about entertaining, and it is about strategizing. But it also about a lot more, such as camaraderie, healthy competition, physical fitness and spending time with friends and loved ones. Choose a theme that resonates with what your business is about and create content which shares that message and will reach out to a demographic you never even considered reaching out to. As Small Screen Producer has witnessed first hand, you will be amazed by the results. For help with your online marketing campaigns and leading advice on increasing your viewership’s YouTube watch time, we invite you to contact us today at (281) 569-4370.